We come across a lot of chairs in our lives. 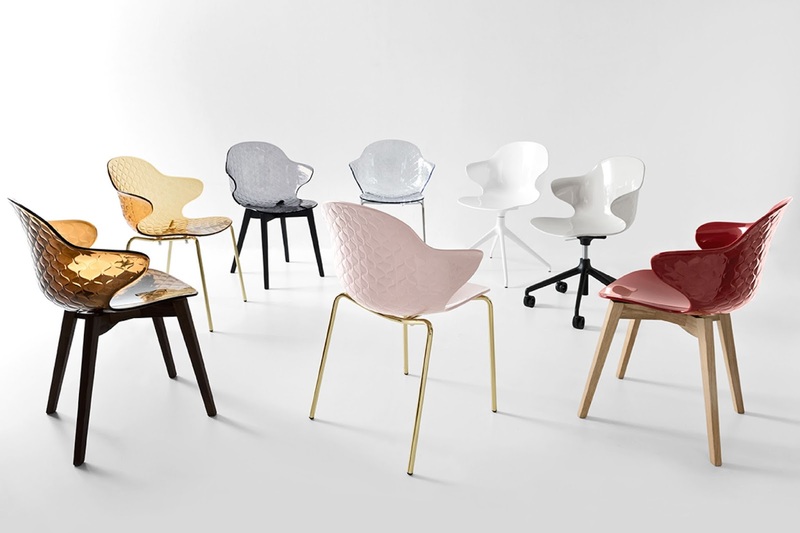 The study chair, the office chair, the waiting room chair, the salon chair, the porch chair, the theatre chair, the dining chair, and the grandma's chair. And if these chairs don't feel right, they won't feel right and we will not enjoy sitting on them. 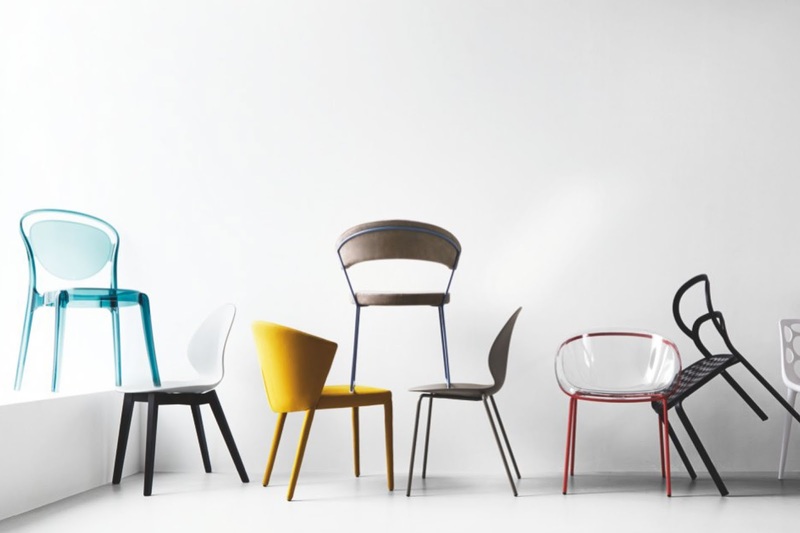 Despite the colour and the look, we want to make sure that the chair we are sitting on is a comfortable one. That is where Simply Sofas comes into the picture because we make homes comfortable and help you find a chair that matches your exact requirements. Whatever your seating needs, whether indoor or outdoor, we've got the right chairs for every room in your home. 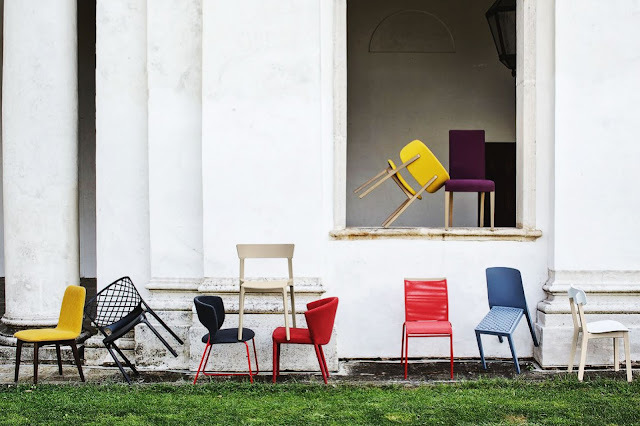 Most brands that we have (Molteni & C, Leolux, Koinor, Fama, NicolettiHome, Bonaldo, Tonin Casa, Alf Italia, Calligaris, Stressless, and Becker) and their fruit of infinite inventiveness have made them design chairs that are one of a kind. 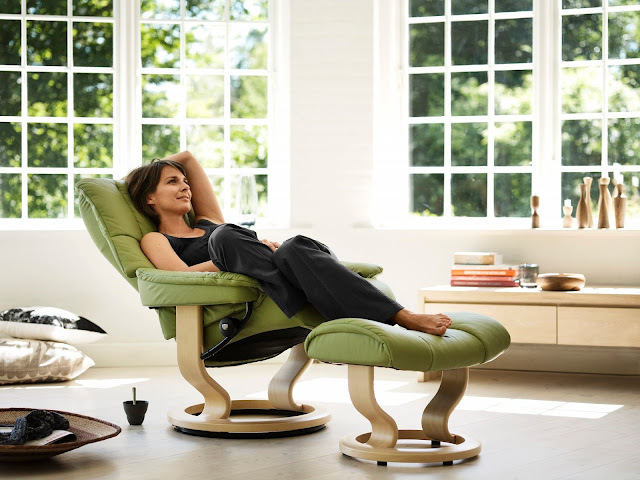 The range comprises of high back chairs, low back chairs, very high with no back at all, chairs upholstered in fabric and leather, polypropylene chairs, polycarbonate chairs, wooden chairs, chairs that are flexible and functional, chairs that swivel, rock, tilt, recline, foldable chairs, fixed chairs, chairs that turn into a bed, chairs that one can raise or lower, chairs with adjustable backrest, adjustable footrest, with ottoman, chairs in a wide range of colours, chairs for anyone, anywhere at any time. 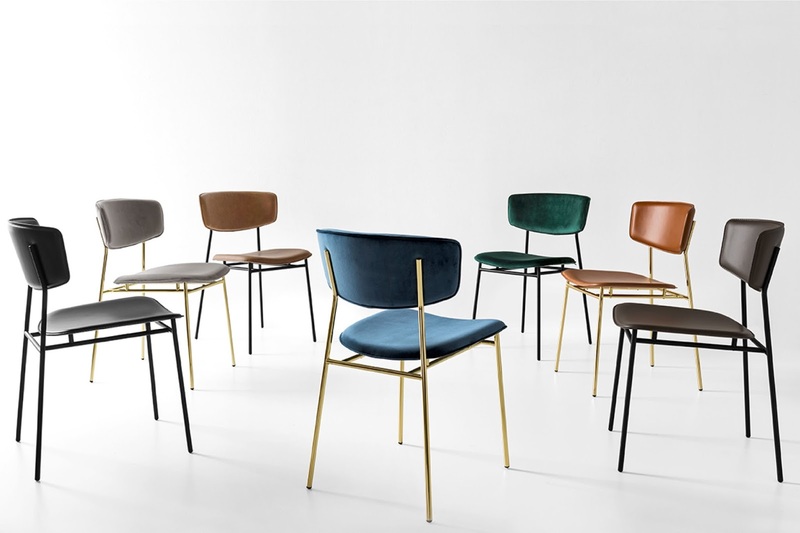 And if you ever doubt whether these chairs go well with your decor style or occasion, take it for granted that you'll find the perfect one that matches your needs. Something that matches your personality? We have answers to that as well. If you're a minimalist, flexible, and believe that what you see is what you get, then check out our dining chair collection: www.simplysofas.in/dining-chairs These chairs not only go well around a dining table but work perfectly fine in living space and outdoors as well. Whatever your choice, all of them have one thing in common: comfort. All you have to do is visit our stores and take a seat on whichever chair you like and you'll soon discover the perfect one for you. always provide excellent, professional service to global buyers with our high-quality products, and our focus is on the customer.